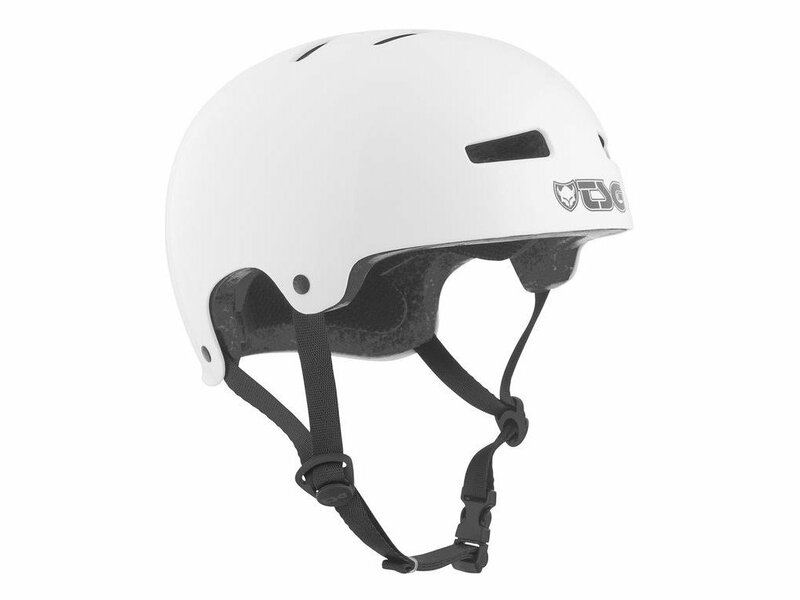 The TSG "Evolution Kids" Helmet is designed for kids. 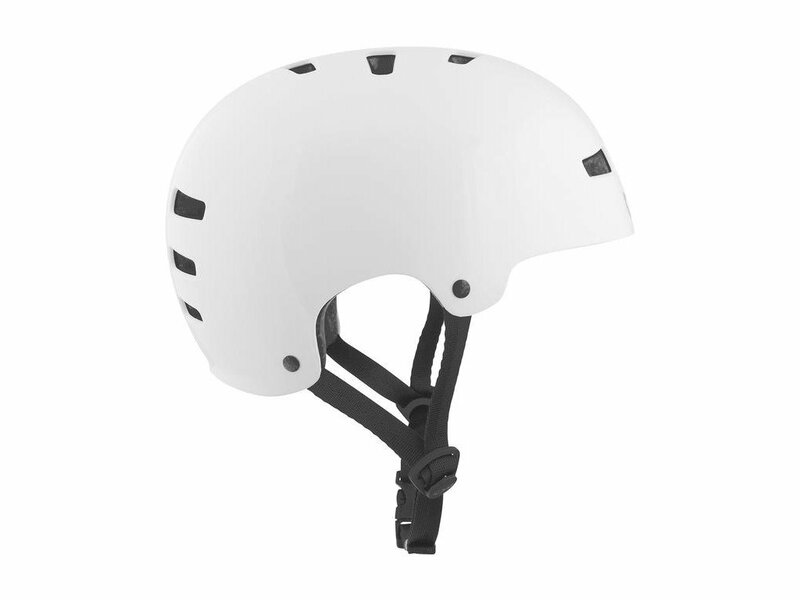 Equipped with solid Abs-plastic and superlight EPS-foam it provides a high security level. 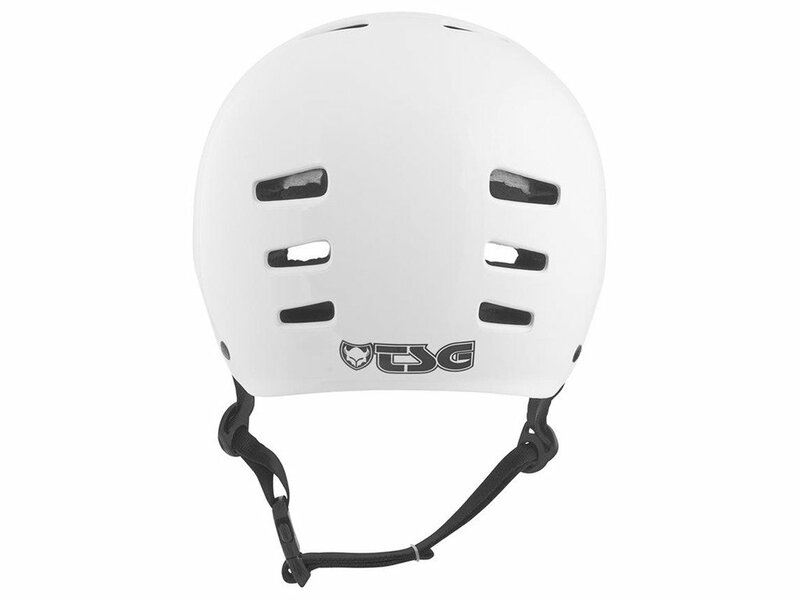 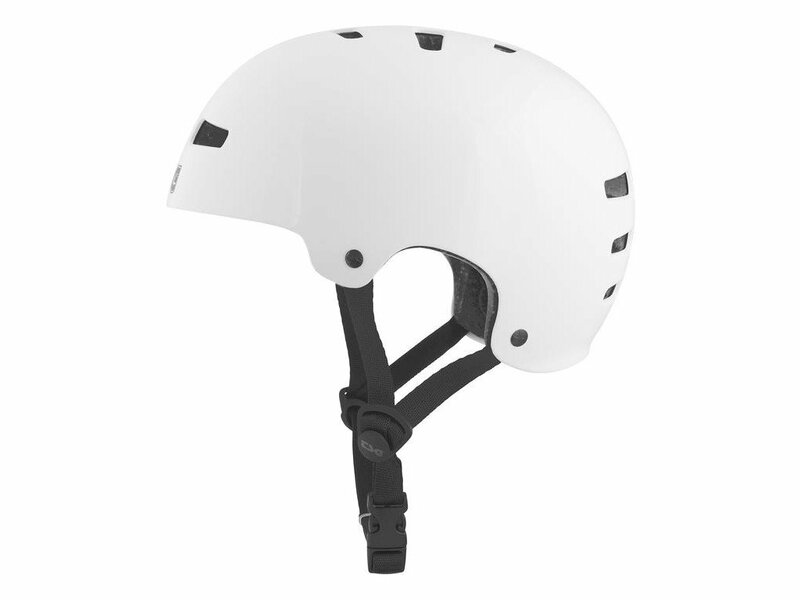 The integrated ventilation ducts make the TSG "Evolution Kids" Helmet a very comfortable safety wear.